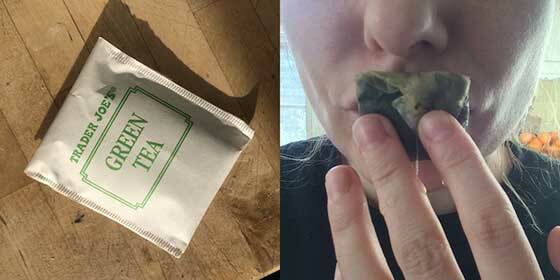 Home Unlabelled RUB YOUR LIPS WITH TEA BAG, THE RESULT IS BRILLIANT! If you have a problem in this winter season, try this quick and efficient method for which you only need tea bags. With this method you will not need all range of balms and lip products.